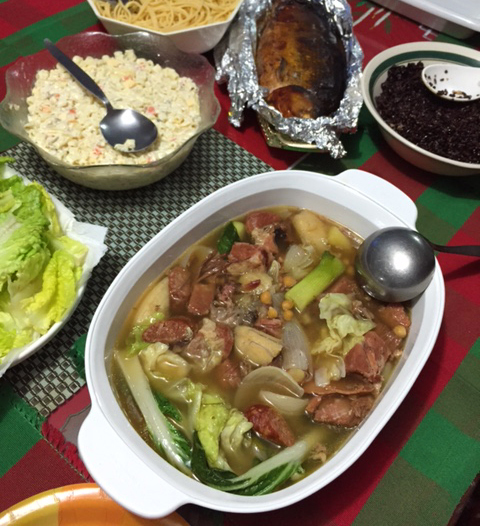 I have been preparing Pochero every Christmas day for the past 10 years. 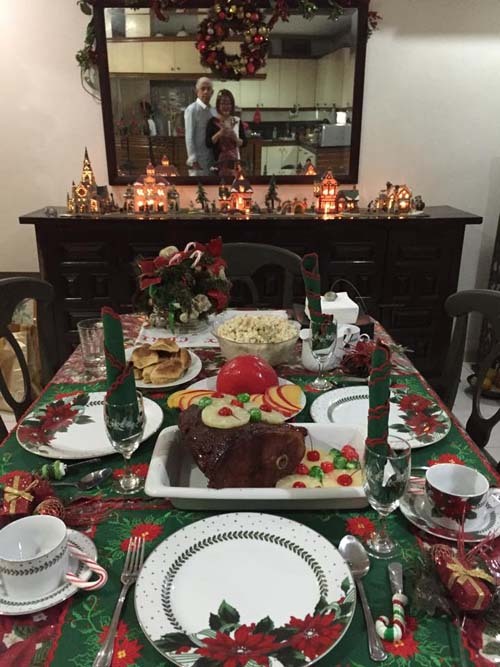 On Christmas eve, I serve Majestic Ham for Noche Buena. I rub the ham with brown sugar and cloves and bake it in the oven. After it has been baked, I decorate it with pineapple and cherries. What do we do with leftover ham from Christmas dinner? 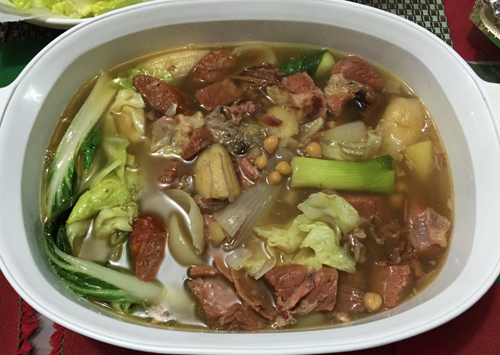 The solution….Pochero or cocido. 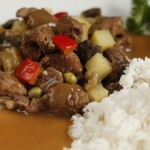 I prefer to call it Pochero as it is a very common dish in my hometown Cebu. 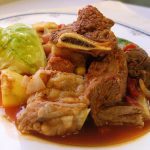 Pochero (Spanish spelling , Puchero) with its bounty of meats, sausages and vegetables is known as the “real national dish of Spain. 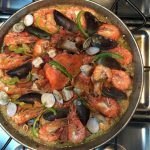 Brought to the shores through the Spanish conquistadores, it is a favorite dish at Filipino festive occasions. 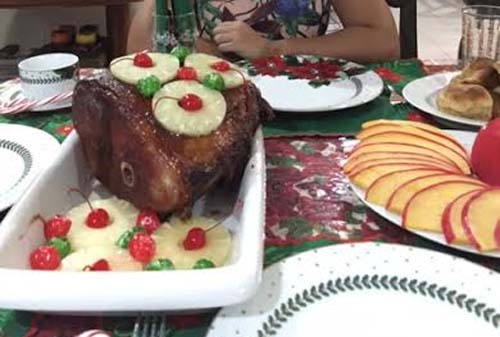 With extra ham from the noche buena, the pochero is one way of recycling left-over meats. 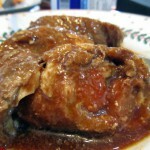 This recipe is richly flavored by the ham bones and scrap ham simmered with the beef. 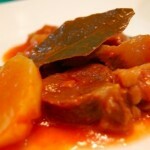 The flavor of the ham bones, and the Chorizo de Bilbao seeps in to the beef cubes making it so tasty. 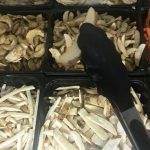 Of course, you can modify this recipe to your desired taste. 1. Put beef, ham bones, and scrap ham in large casserole. 2. Pour enough water to cover.